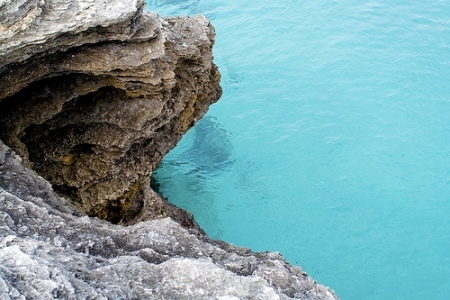 Scuba Dive Bermuda even though it may be more north of the Caribbean, diving is very much exhilarating. Bermuda is wreck diving heaven, if you have been enjoying these adventures share them! What are your best wreck dives in Bermuda?